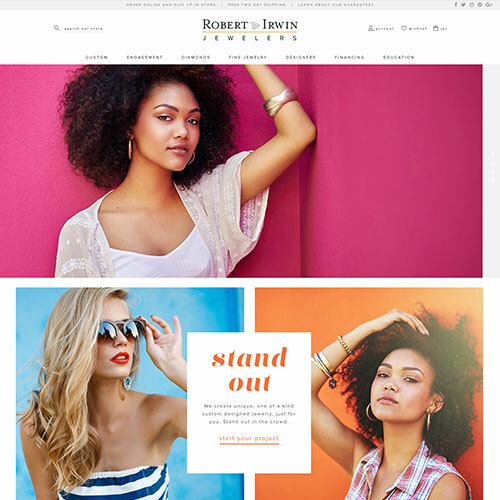 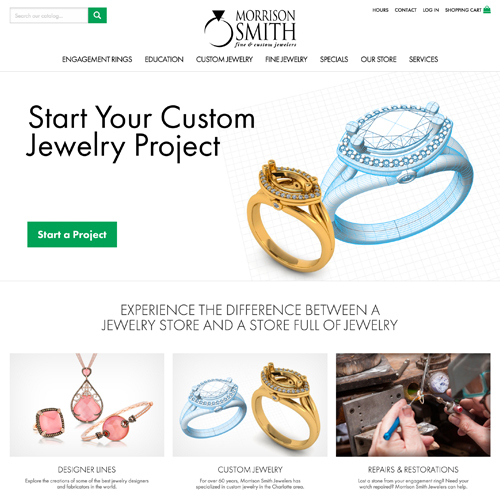 Robert Irwin Jewelers approached us because they wanted to make sure they had the ability to showcase several thousand products in a very consistent fashion. 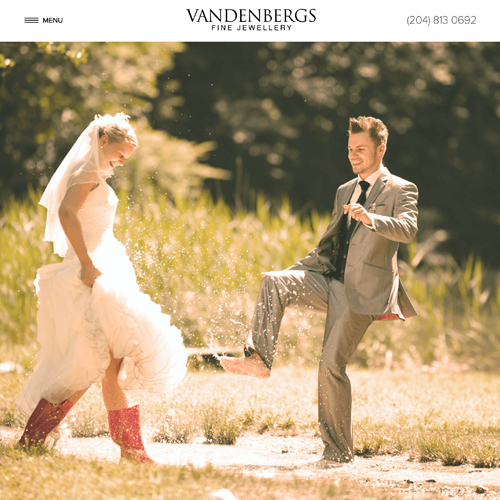 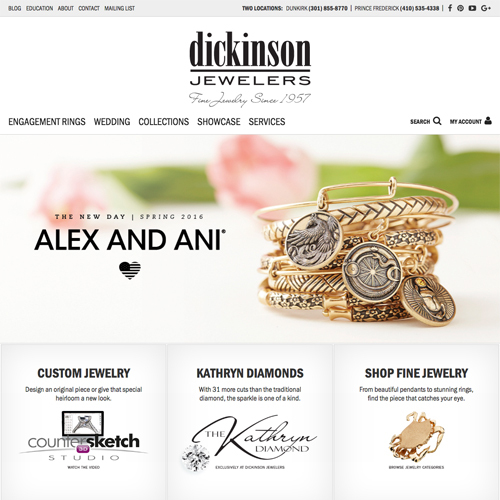 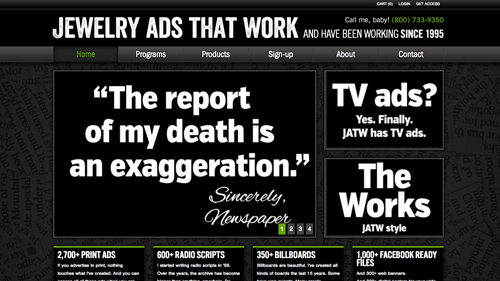 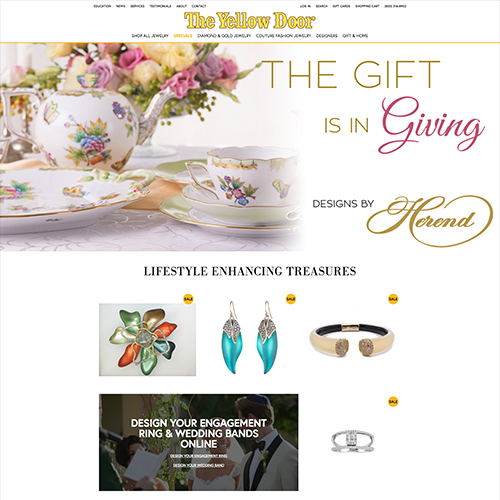 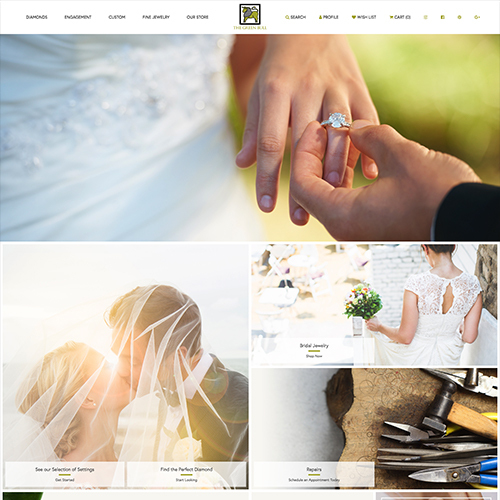 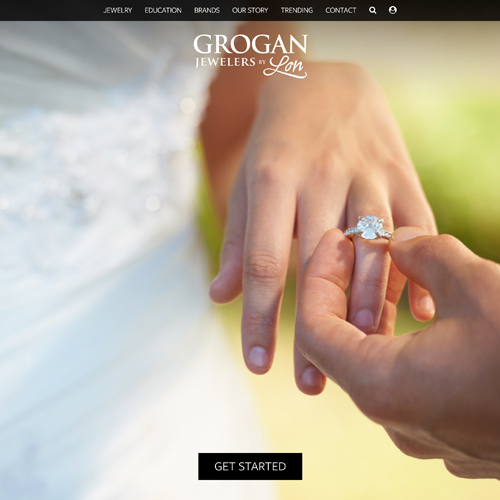 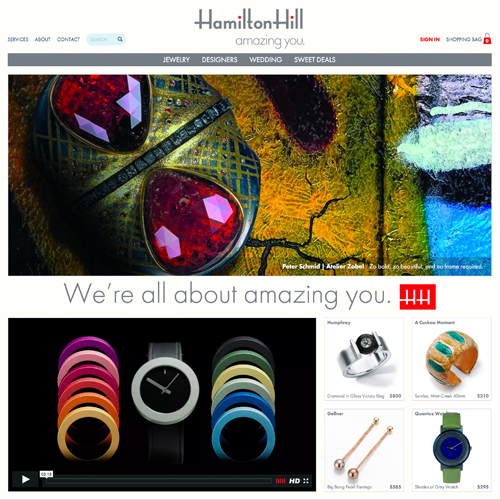 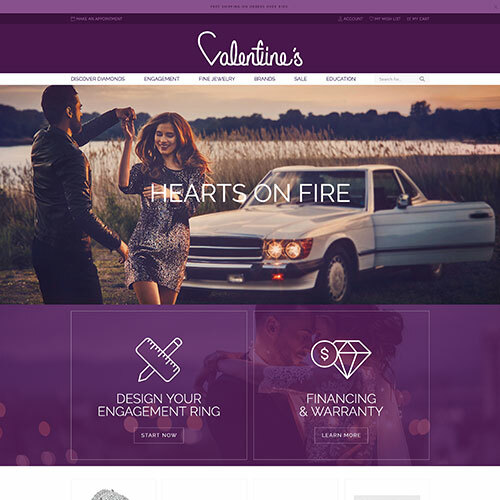 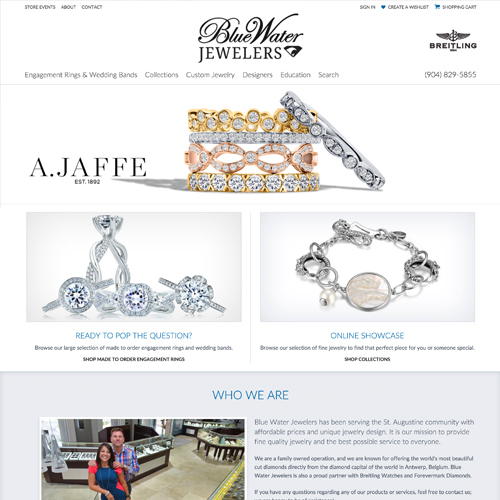 Their sole purpose of the website they wanted us to build was to sell jewelry online. 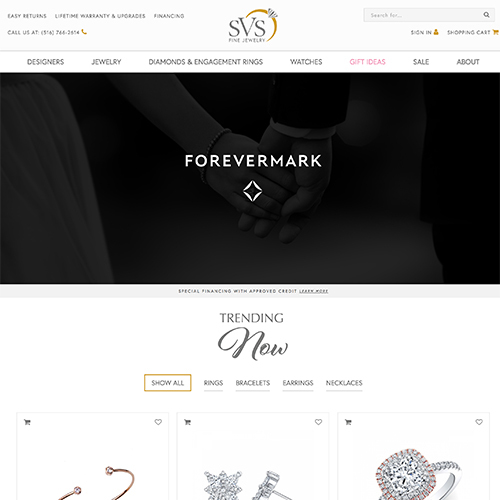 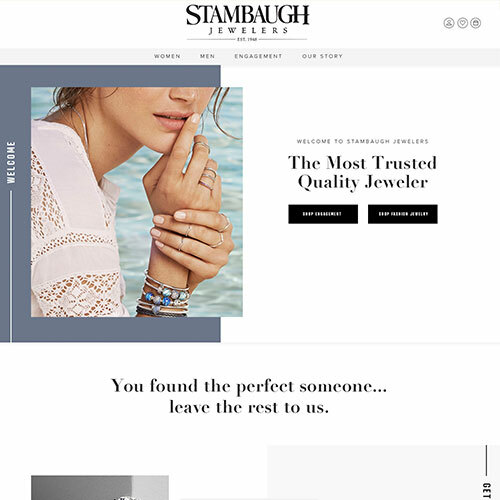 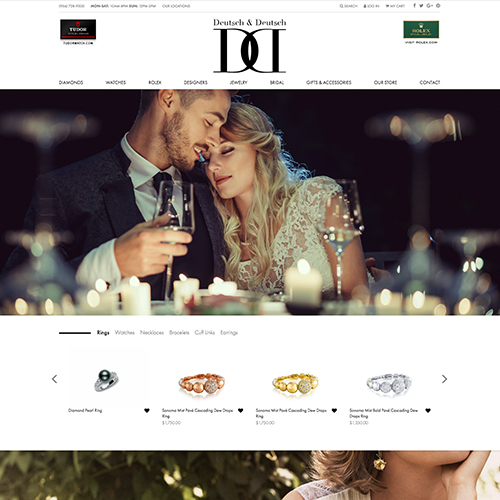 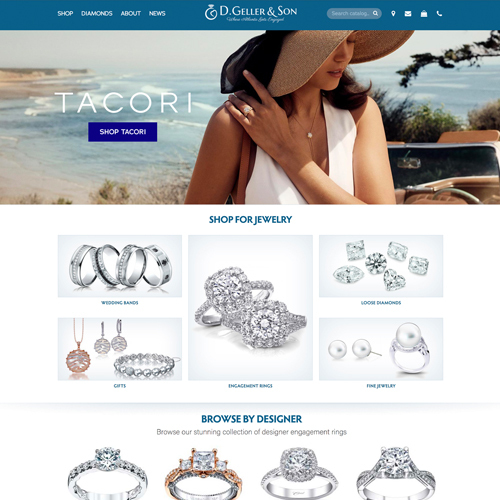 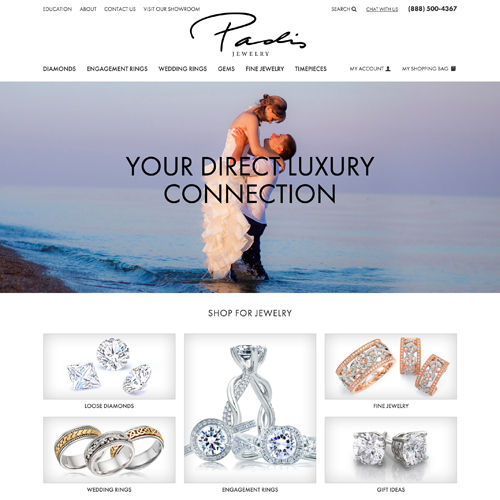 We created a simple navigation hierarchy representing their top jewelry categories, and created a design system surrounding the idea of trust with badges and reassuring information on every page. 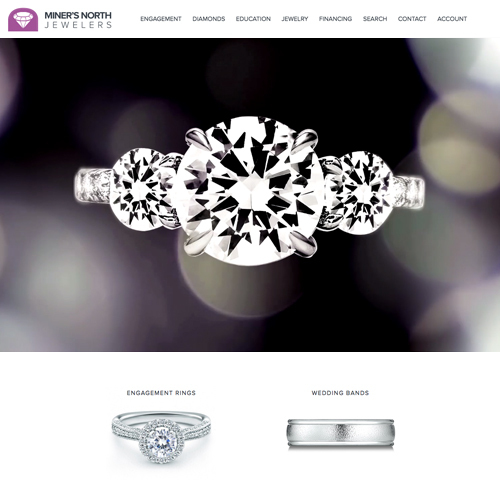 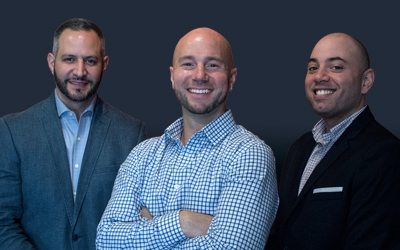 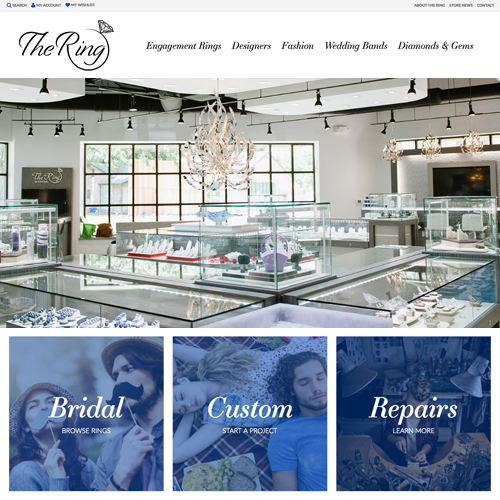 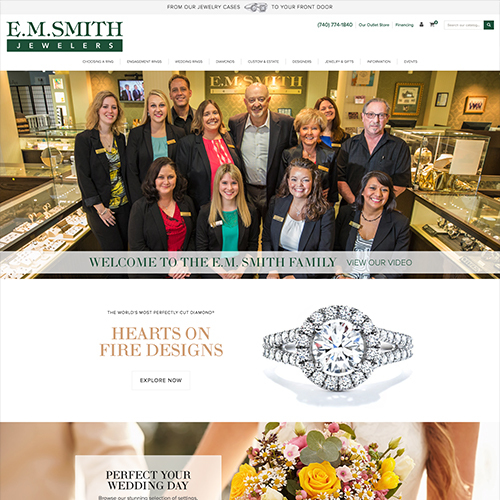 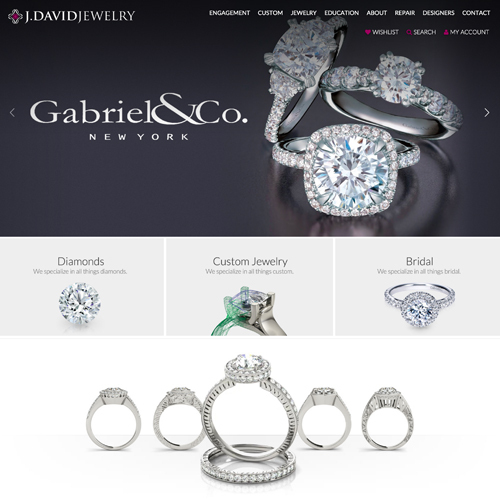 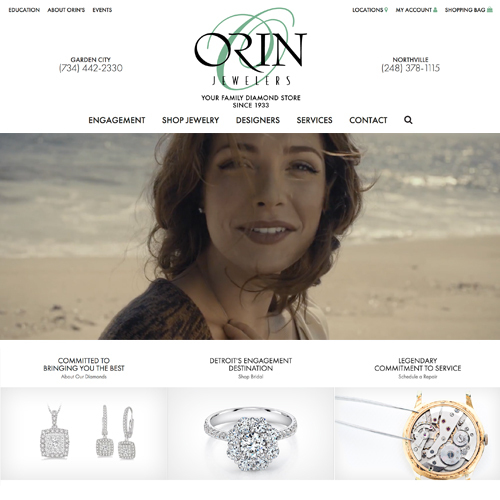 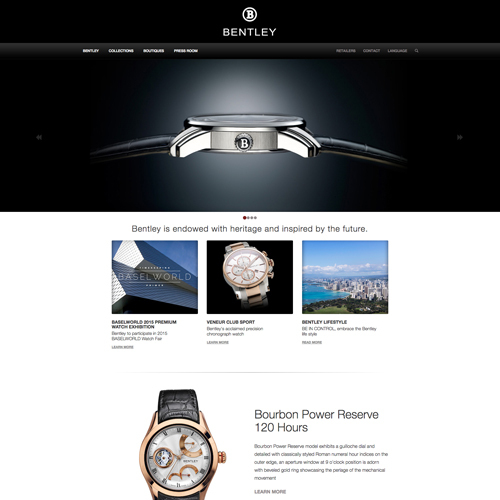 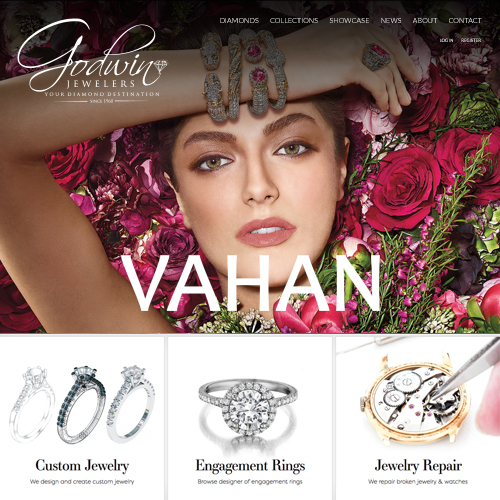 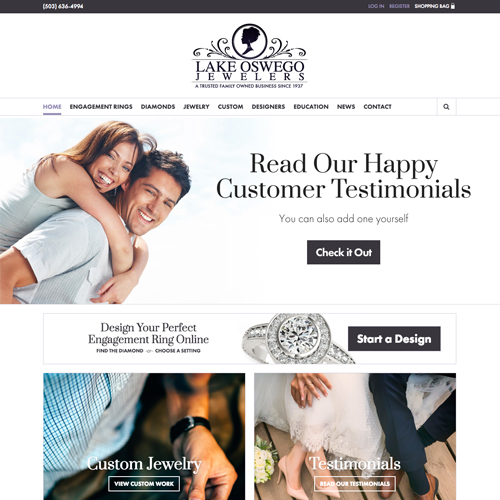 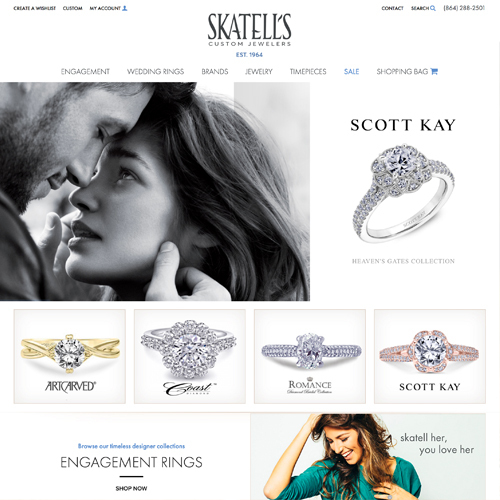 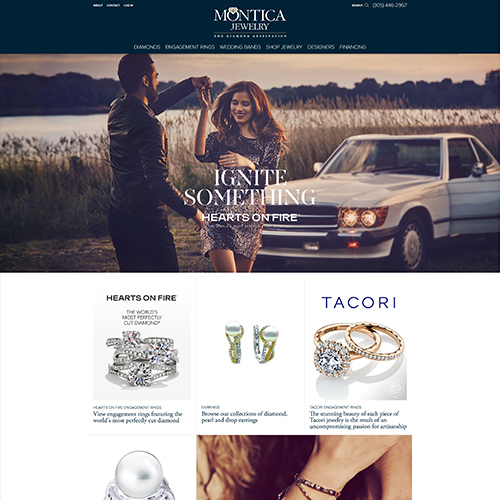 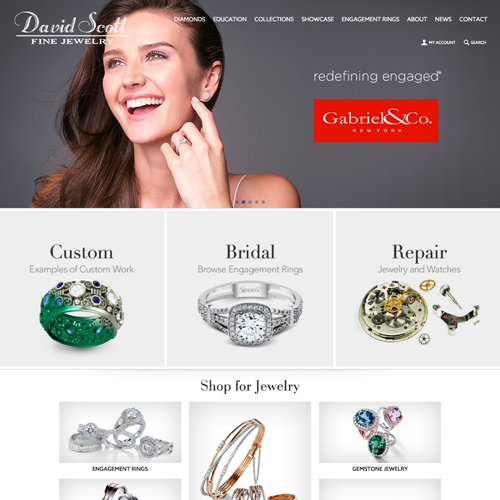 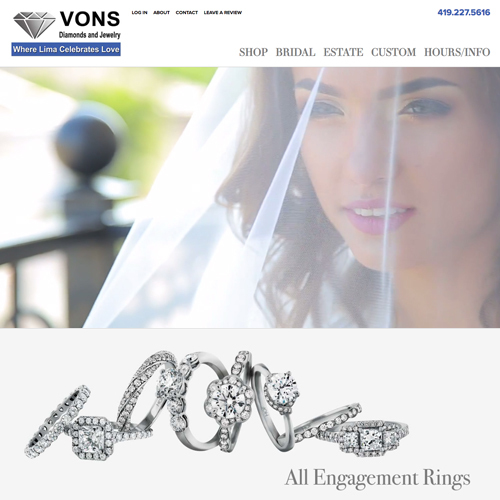 The end result was a successful e-commerce solution that continues to sell products for their 4 jewelry store locations.